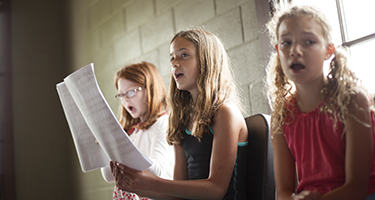 Ever wonder if a boarding school experience could be in your child's future? 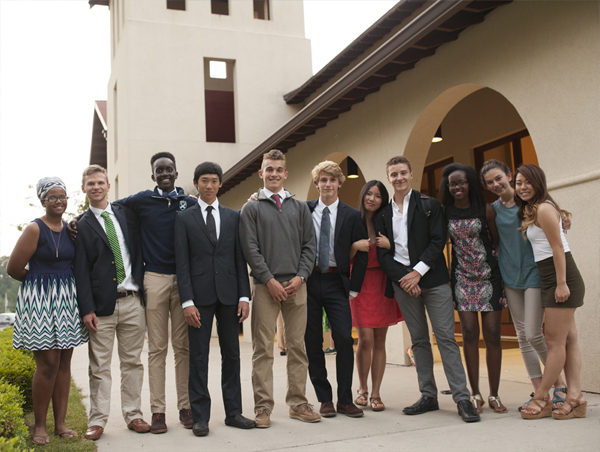 Not only do boarding schools offer amazing environments for students to thrive and excel, they provide students with great preparation for success in college admissions. 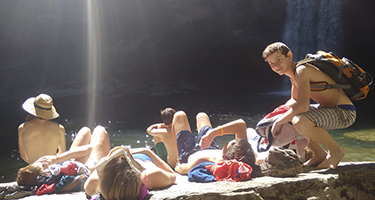 The Boarding School Experience offers a convenient and easy way to explore incredible schools by combining the idea of summer camp and exploration of boarding schools into one event. TBSE is a week-long tour of four prestigious boarding schools that will provide a fun-filled adventure into the world of boarding. Students will tour, interview faculty, dine, and stay overnight at each of the schools. This is an excellent opportunity for visiting students to network and meet with like-minded peers from all over the country. 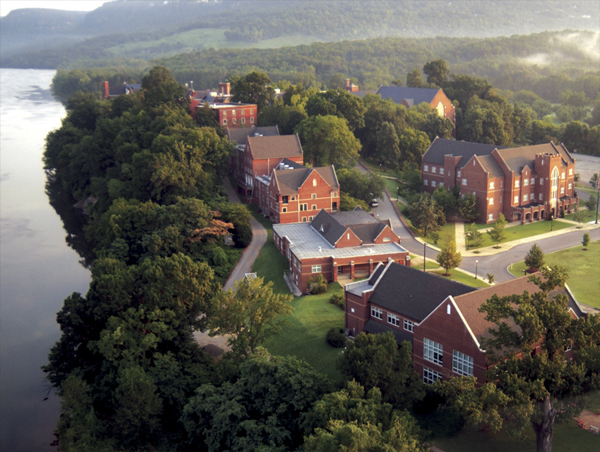 The Boarding School Experience will begin and end at Baylor School in Chattanooga, TN. 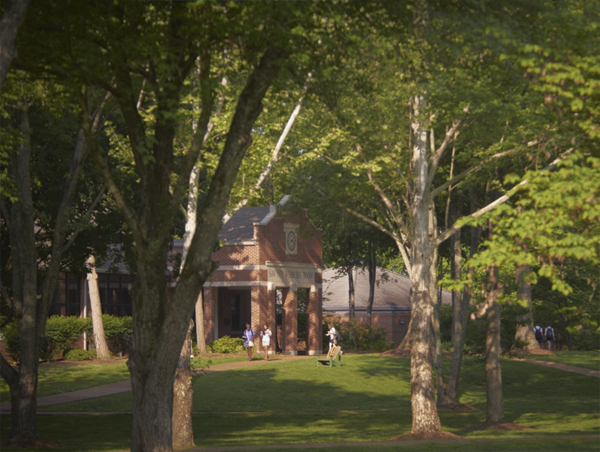 Other host schools include: St. Andrew's-Sewanee in Sewanee, TN., The Webb School in Bell Buckle, TN. 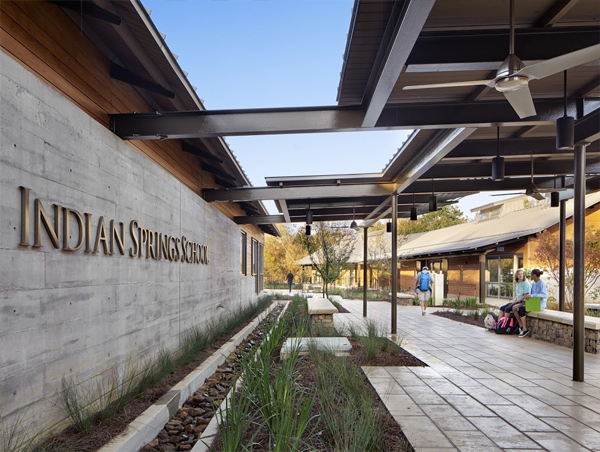 and Indian Springs School in Birmingham, AL. Near the end of the week we will focus on rest and a day of super fun at a local amusement park. Each school visit will last about a day. Schools will take the time to immerse campers in their school culture and provide a thorough preview of what students love most about their environment. Our week will end with a day of rest and entertainment at an exhilarating amusement park. 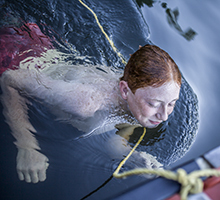 The goal is to provide a sensational week of summer camp, while addressing curiosities that accompany any boarding school decision. 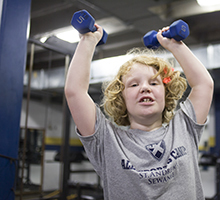 This experience will provide a better grasp of what boarding schools are, and why they are so successful. The Association of Boarding Schools is an official sponsor of the event.